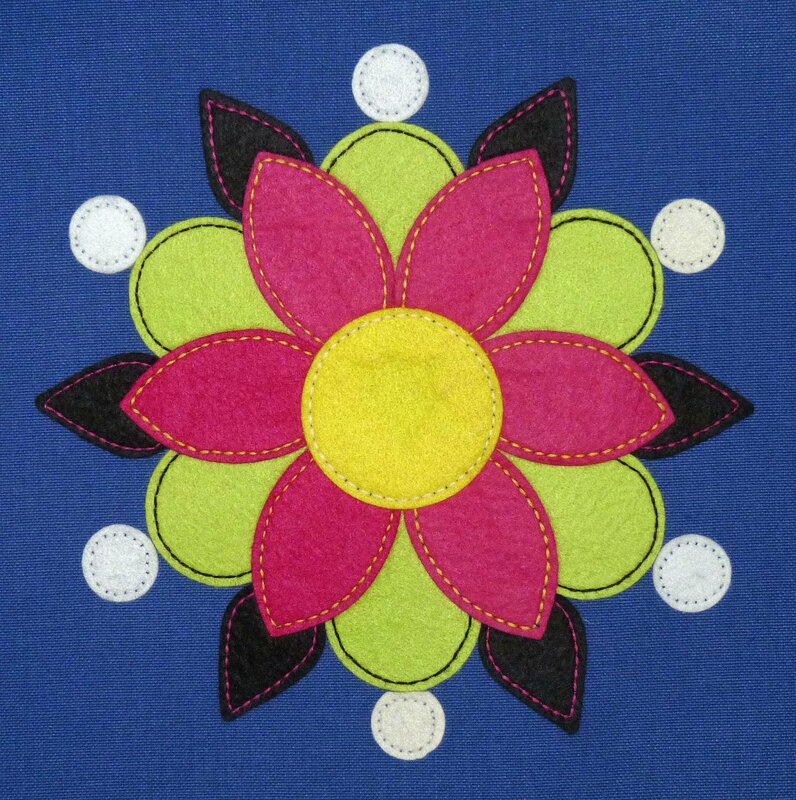 Zen is one of the applique patterns from the Tea Towel series. The Tea Towel Series is a series of appliqué patterns that will all fit on tea towels - but really, you can put the appliques on any project! Towels, pillows, quilt blocks, jackets - the only limit is your imagination!